Home / Unlabelled / [HELP] The mother cat protects the kitten, and does not fear the danger of life. The doctor is distressed! During the Wenchuan earthquake, mothers used their bodies to block the collapsed walls in order to protect their children. We know that mothers love greatness, and that small animals want to protect their children. When the baby is born, no strangers are allowed to come. Today there is a cat. In order to protect her children, the mother would rather sacrifice herself for the life of a kitten. Everyone was once again shocked by the great motherly love. Compared with three little cats, this lonely stray cat is obviously not too lucky. Maybe it has escaped the cold winter, escaped the ruthless car, but did not escape the cruel hand of humanity at night. It lifted people but fell heavily on the ground. It stayed on the cold floor for one night. The next morning, when the good man sent it to the pet rescue station, the rescuer checked the injury. It was lying on the bed and it was wet. It was already pregnant with a baby. However, because it is seriously injured, the cat mother and the baby are currently very dangerous. It is basically impossible to keep the mother and the child. When the discussion is very tangled, the cat mother pitifully looks at the doctor and gasps as if Tell the doctor to be sure to save your child. 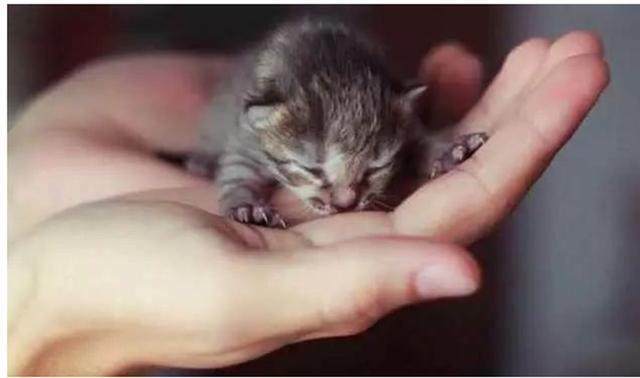 The operation was successful, and the cat mother watched her cat baby and closed her eyes with peace of mind after she was born. 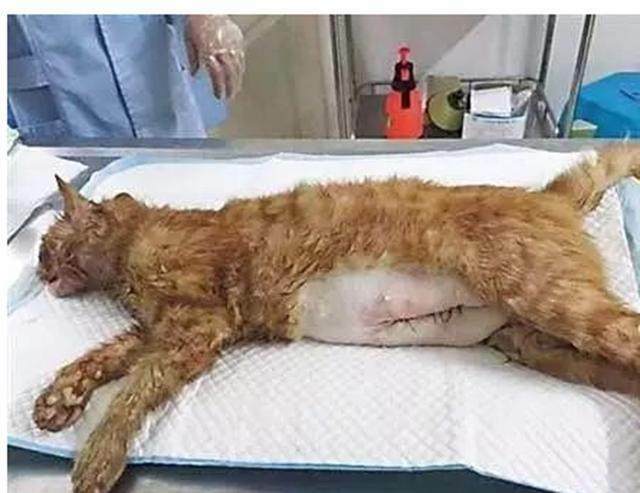 Because the cat mother is injured, the baby is weak and is sent directly to the intensive care unit by the pet doctor after birth. The six small ones are only in the incubator. They should be scared if they are not close together. Although there are no mothers to take care of in the days to come, there is just our association who takes the responsibility. The baby in the intensive care unit stayed for fifteen days and finally got out of danger. The pet doctor put a baby in the palm of his hand. It closed his eyes and pointed his tiny claws out like a self-protection. Unlike other cat babies, it should be like a cat dad. We hope it will grow up in a safe and warm environment.